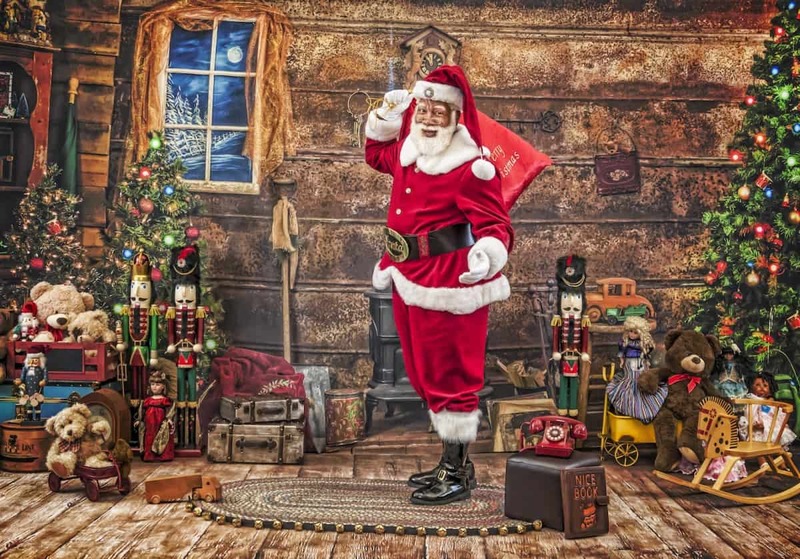 Are you looking for a Santa Claus for hire in Dallas Texas area? 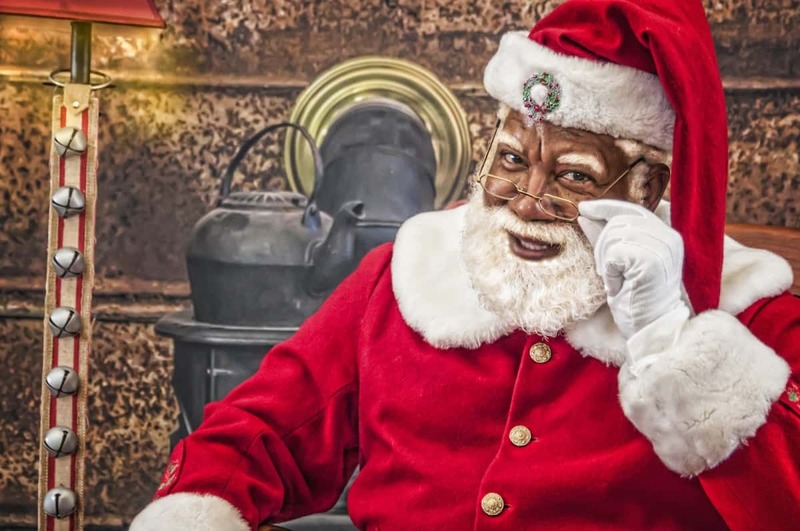 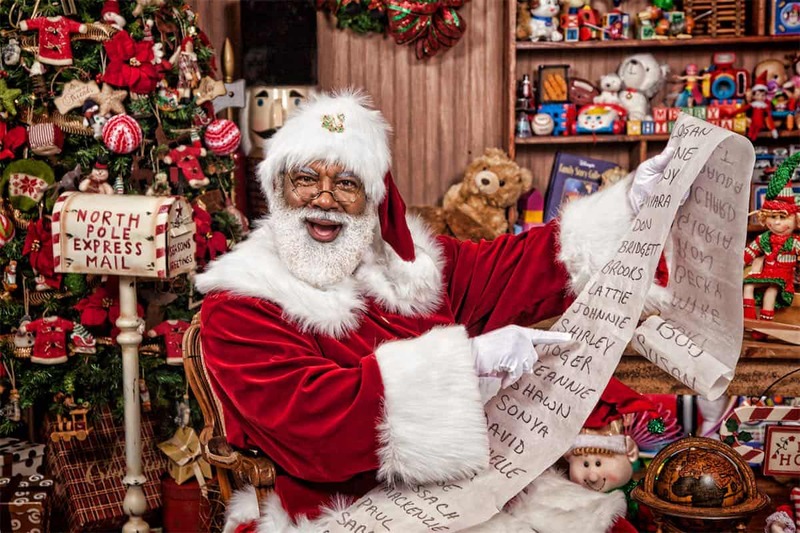 Santa Larry is an Actor and Professional Santa Claus serving the State of Texas; Dallas – Ft. Worth Metropolitan areas, State of Oklahoma, State of Arkansas, State of Louisiana, State of Minnesota, State of California, State of Tennessee & State of Nevada. 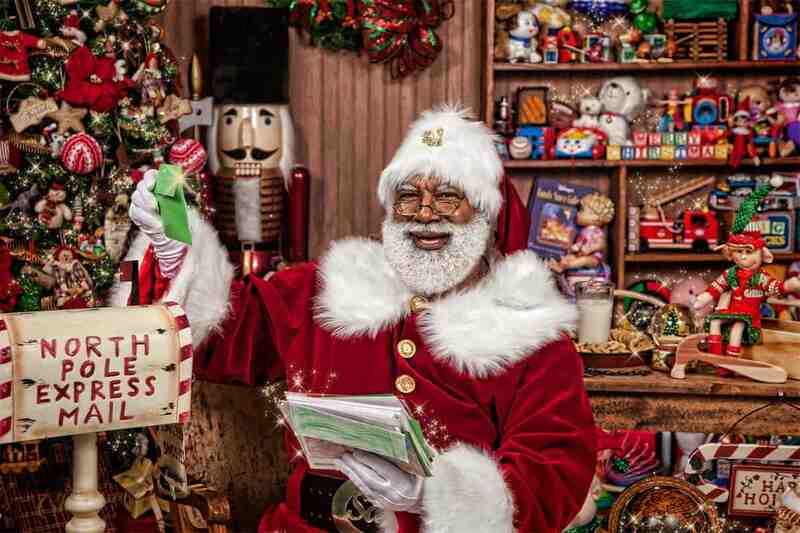 Celebrating Christmas with Joy, Love, Faith, Hope & Peace in my heart, I love bringing smiles to all faces young and old. 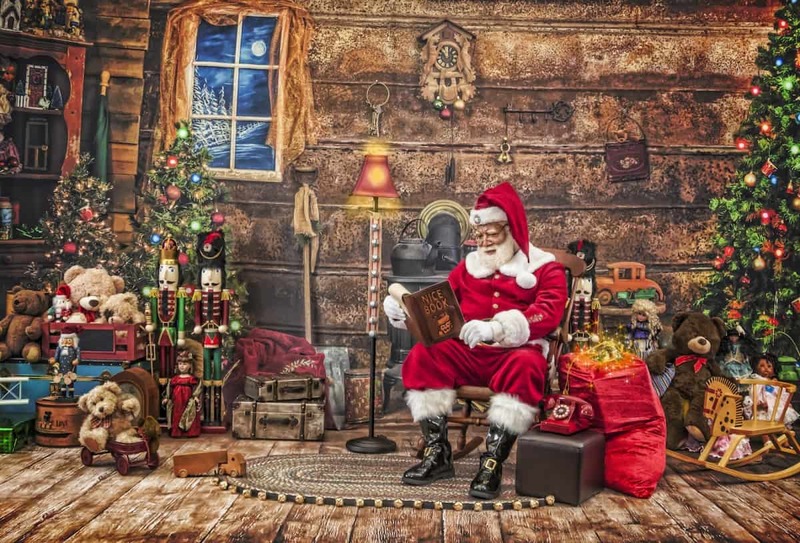 Can schedule home, business and work surprise visits. 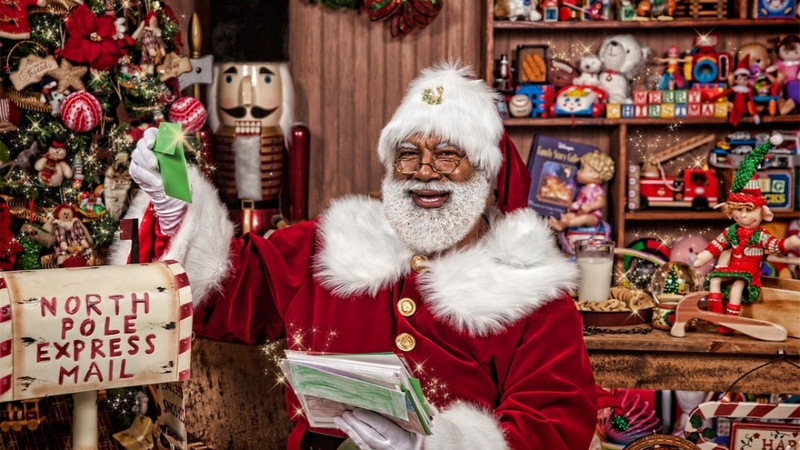 Santa Larry has served and portrayed the wonderful character since 1999. 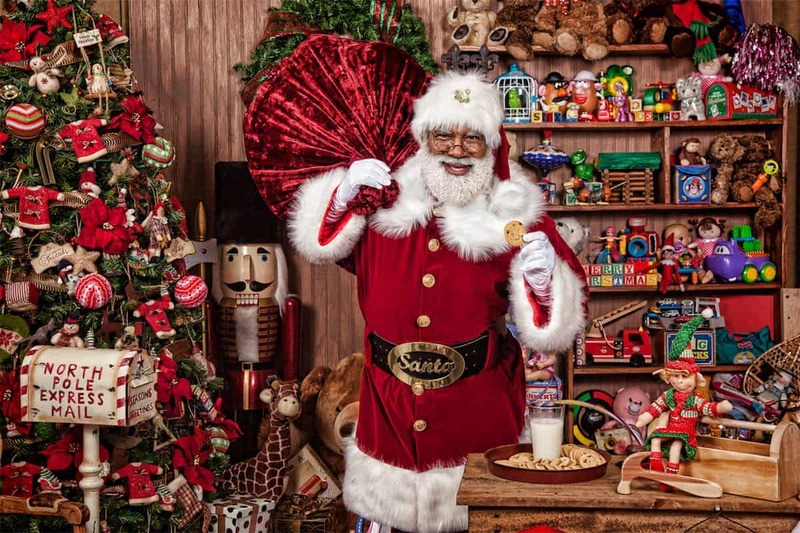 With over 15 years, Santa Larry has been serving mainly Dallas-Ft. Worth, Texas metropolitan area. 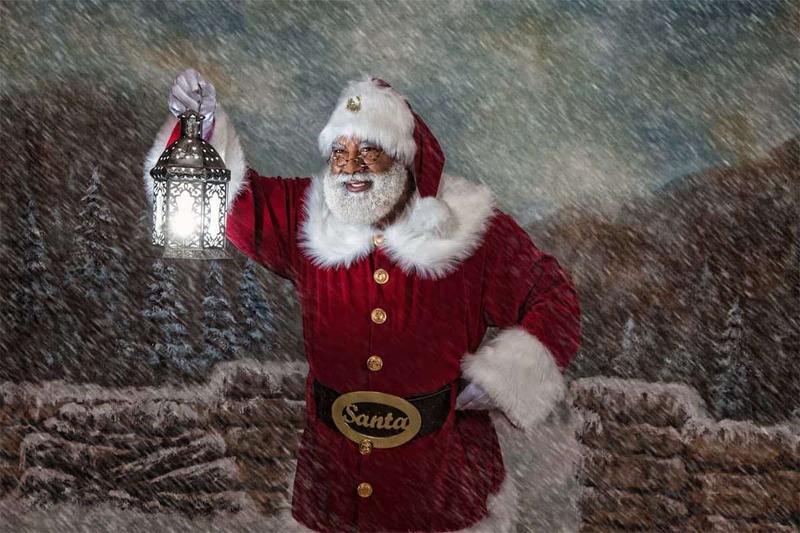 Love participating in the following and more: photo sessions, mall visits, family events, day cares, schools, assisted senior living homes, corporate parties, community events (small or large), company parties, parades and tree lightings, Military Installations to include Christmas in July & August events.